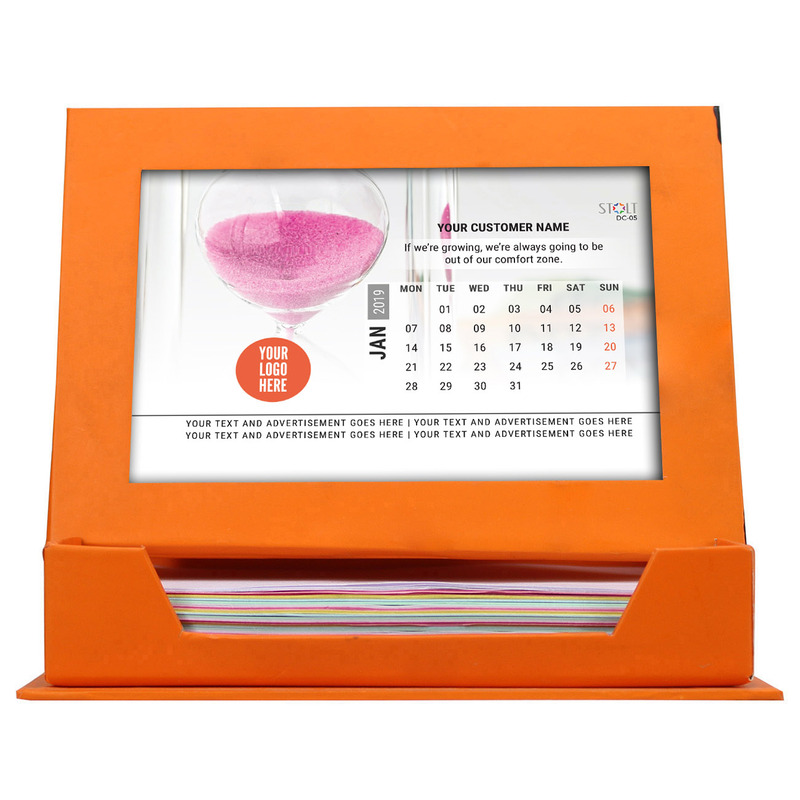 Photo Frame design with Loose Leaf Notes holder for day to day use. 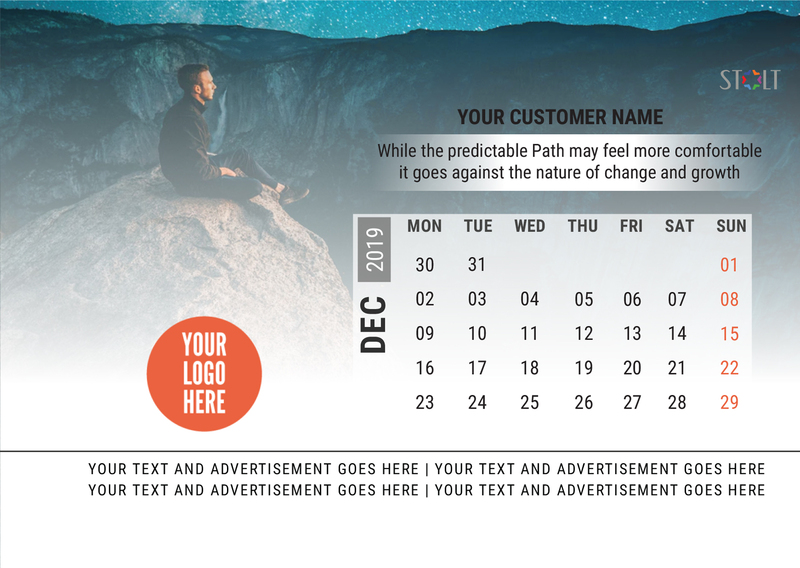 Software integrated for personalizing every calendar with unique names on it. Great workmanship with 5 color options. 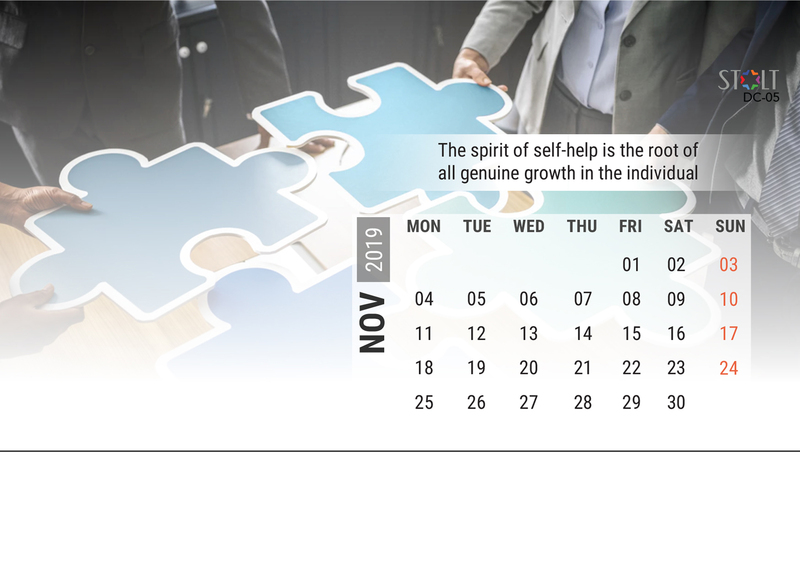 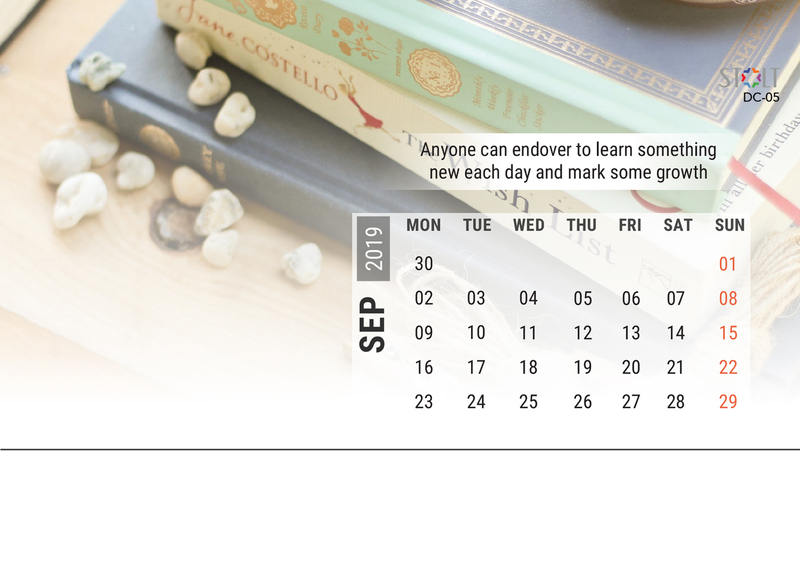 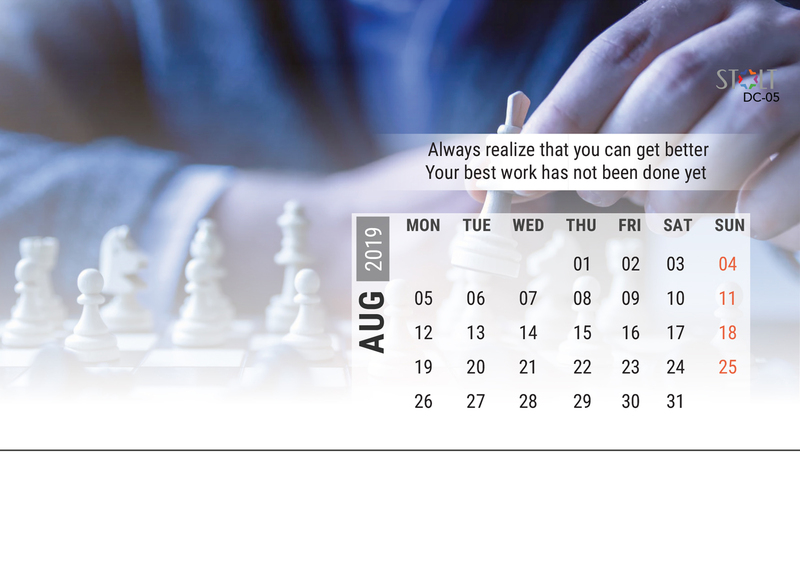 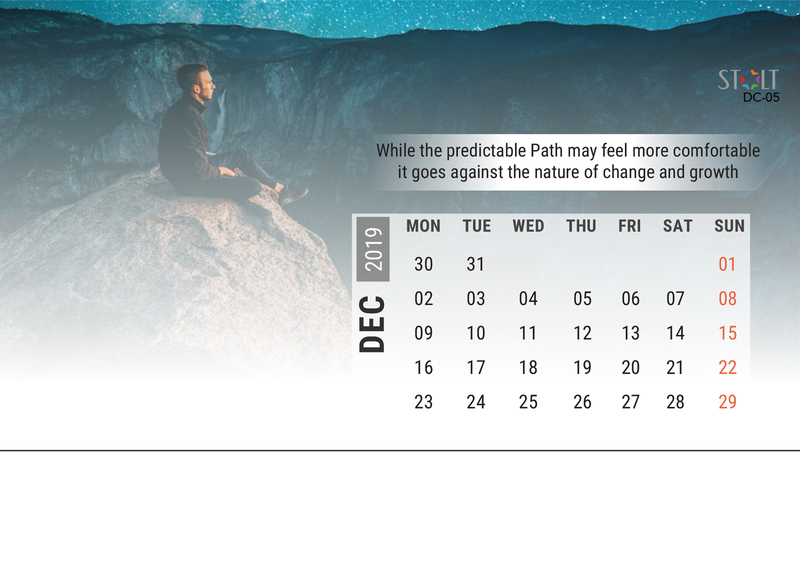 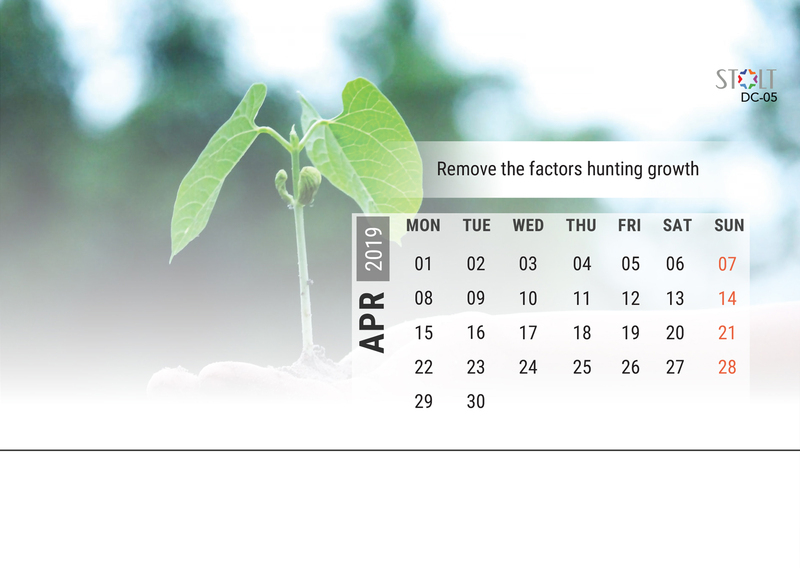 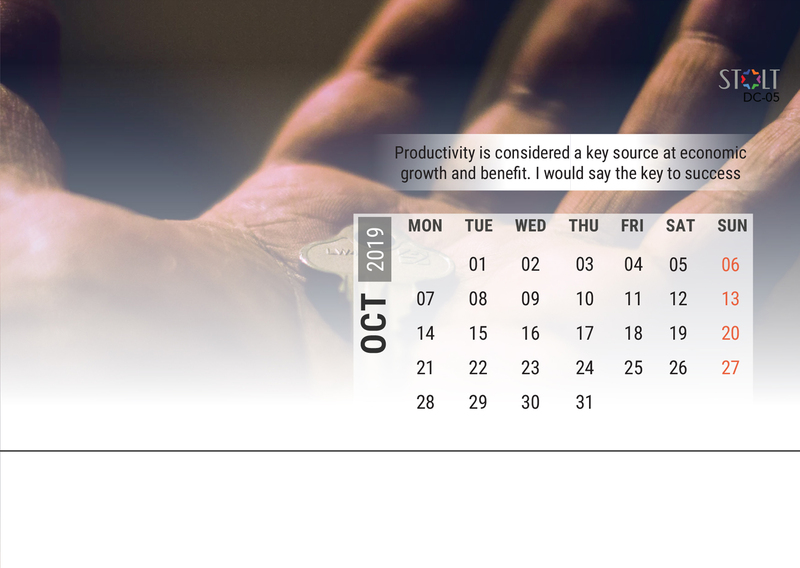 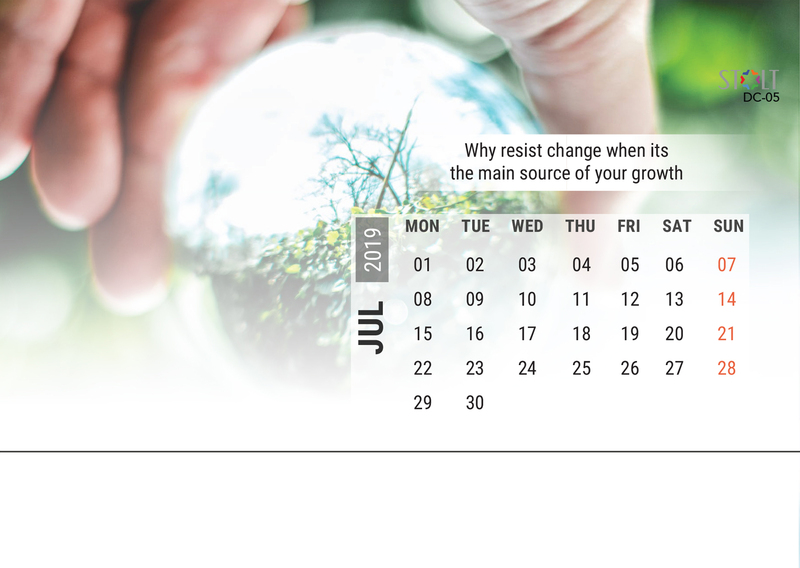 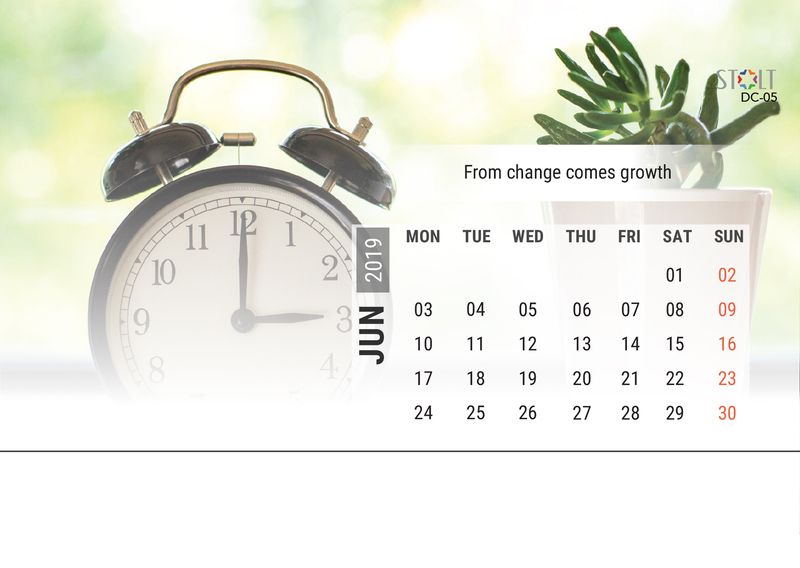 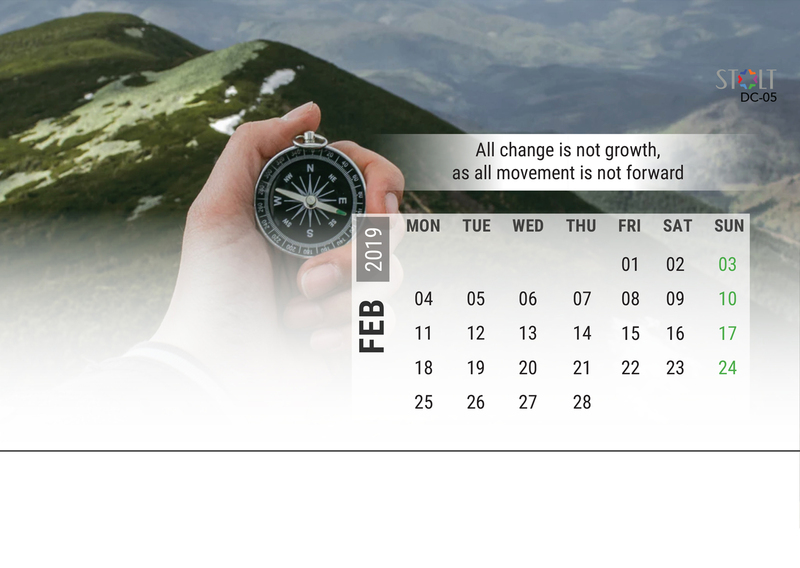 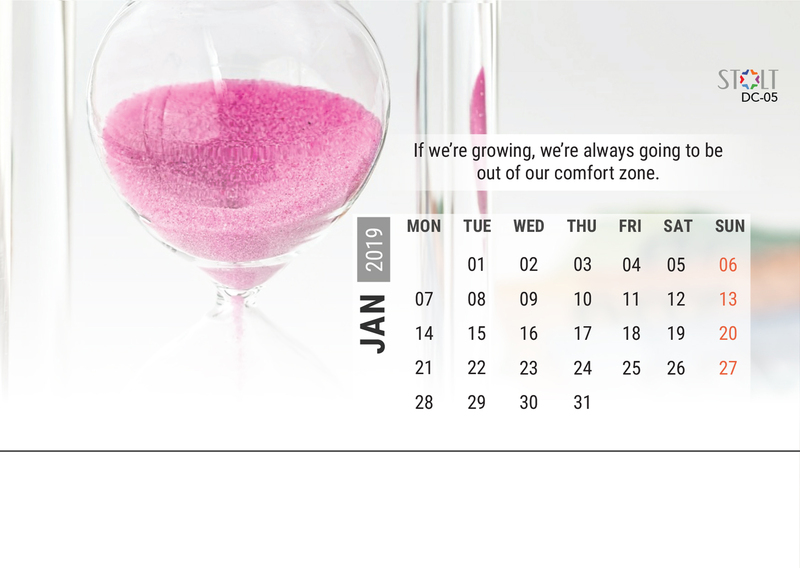 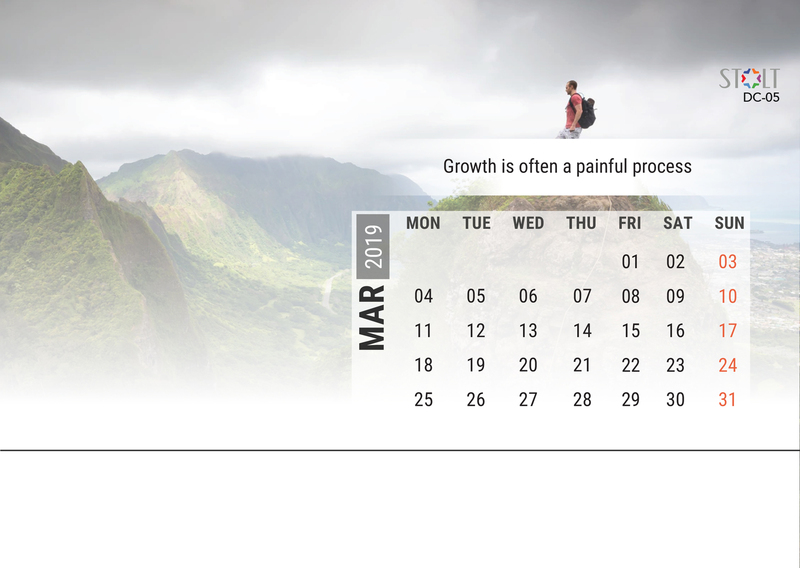 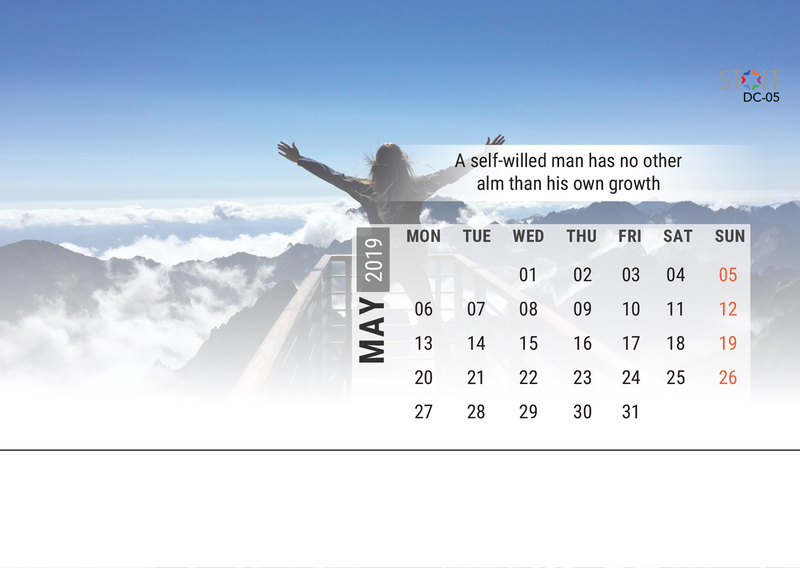 STOLT desk Calendars are a great tool for maintaining top of mind awareness. 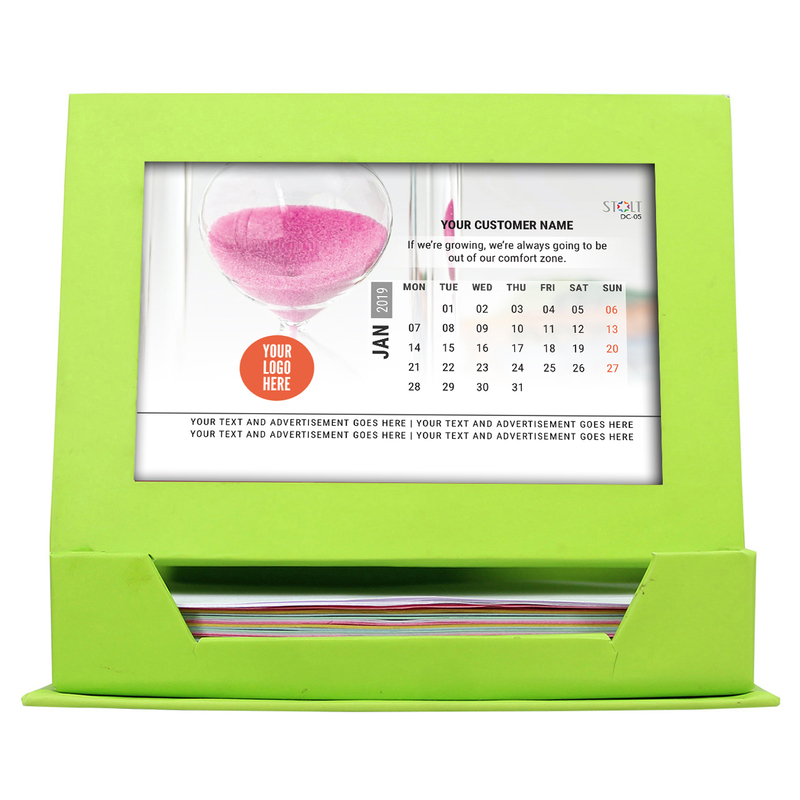 This is the perfect desk accessory to keep you up to date, at a glance. 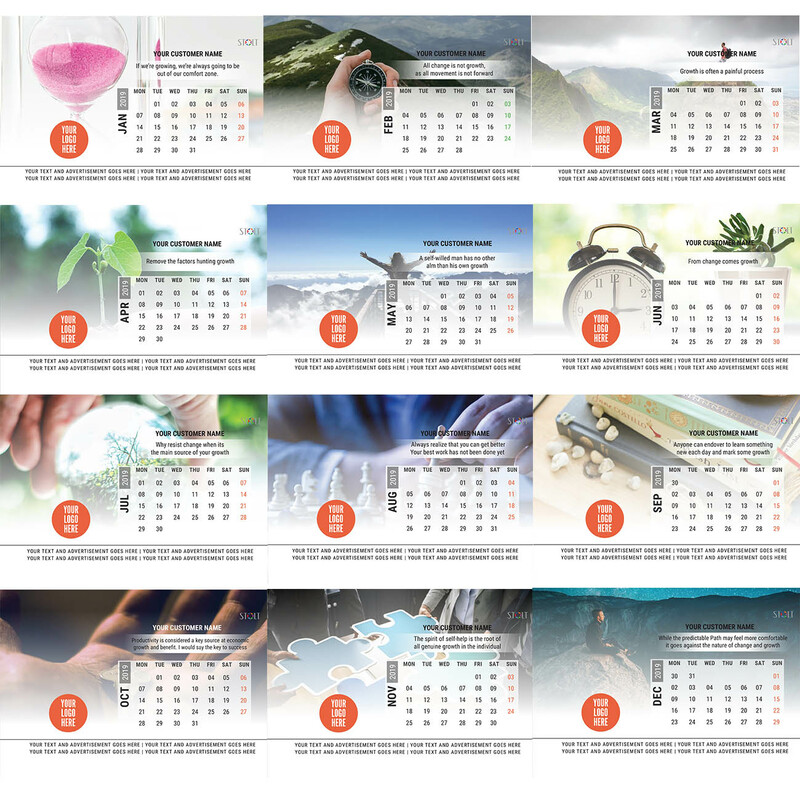 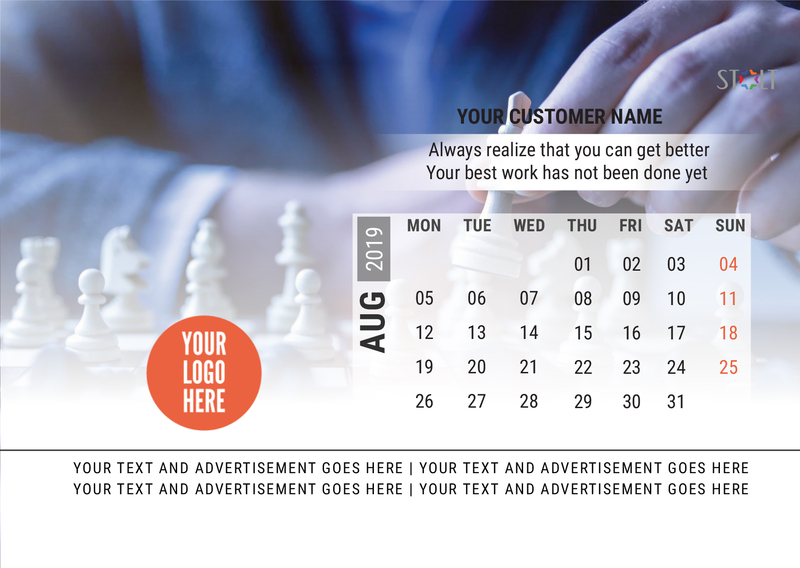 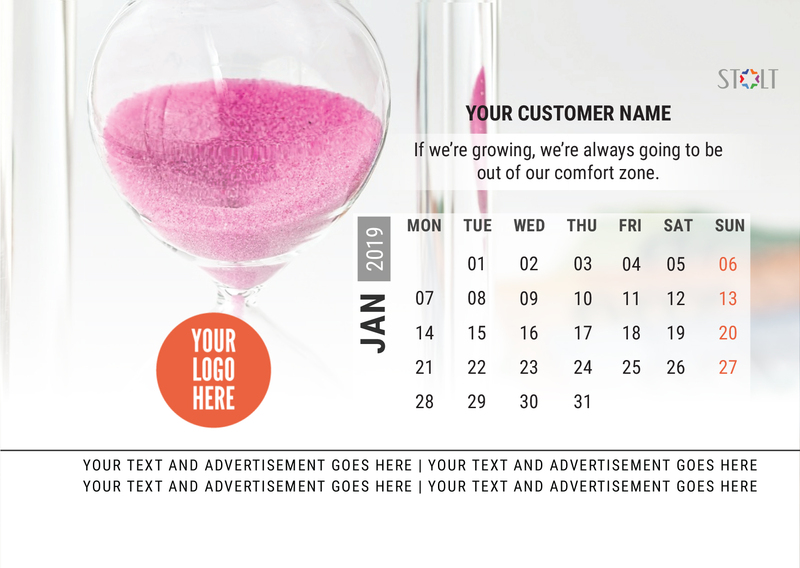 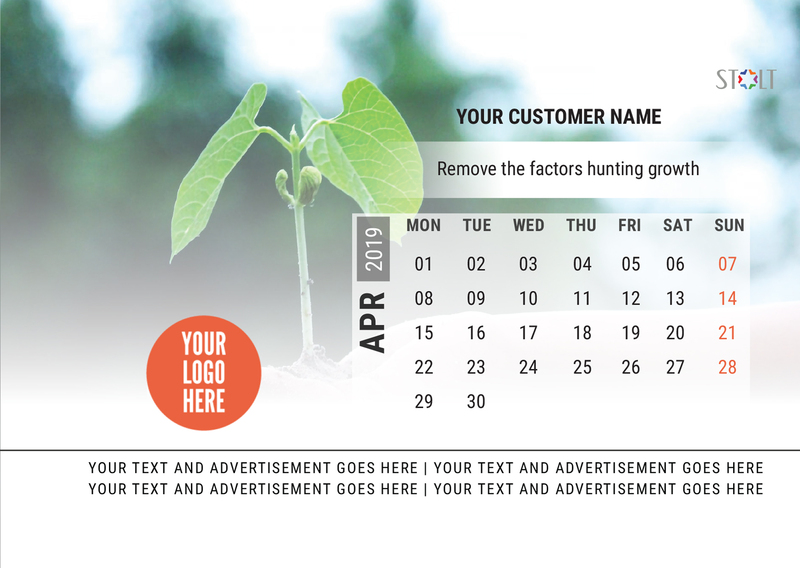 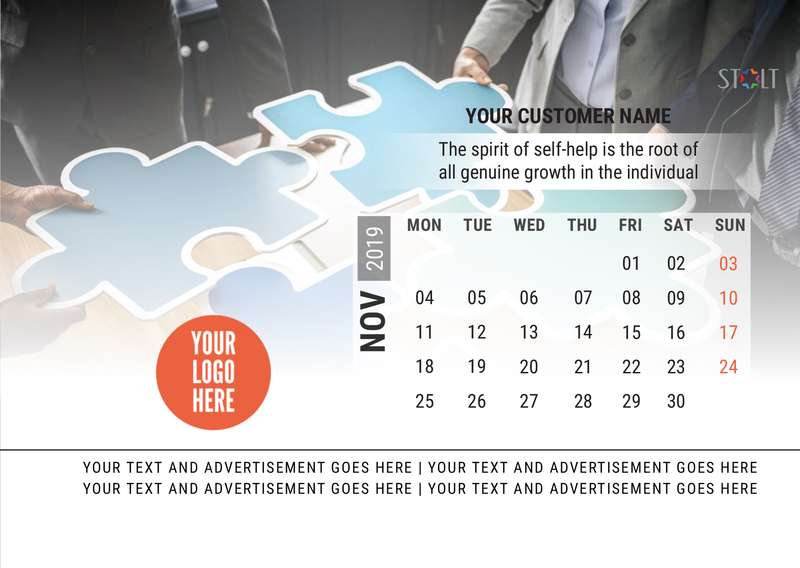 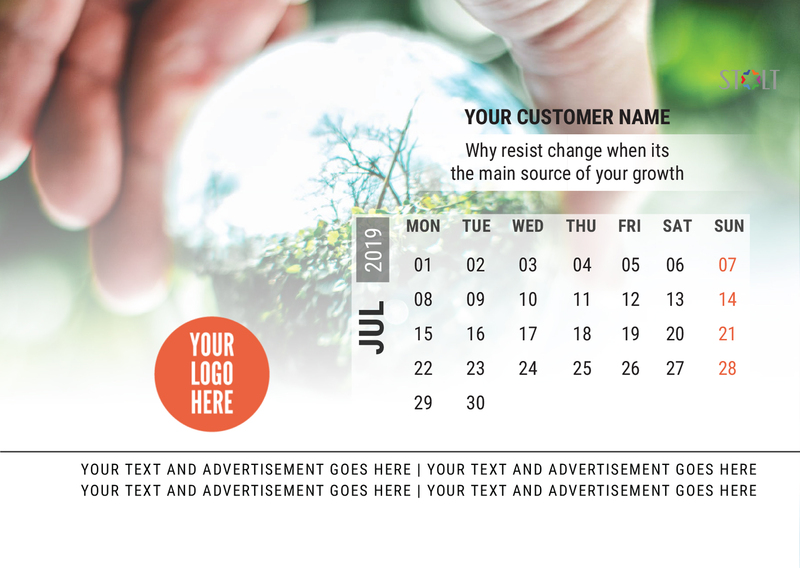 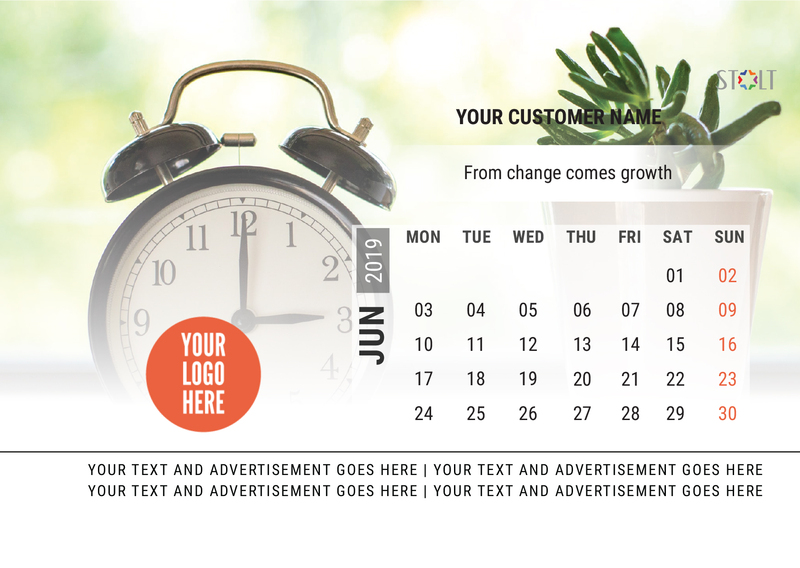 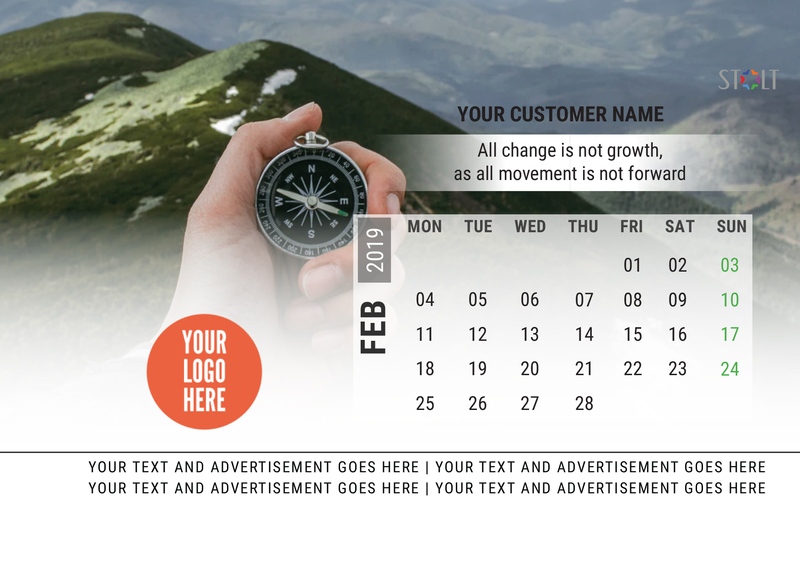 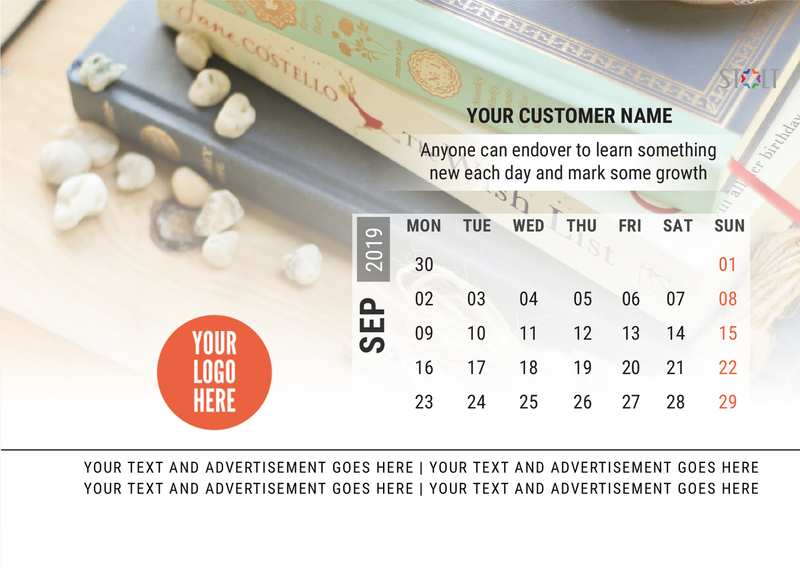 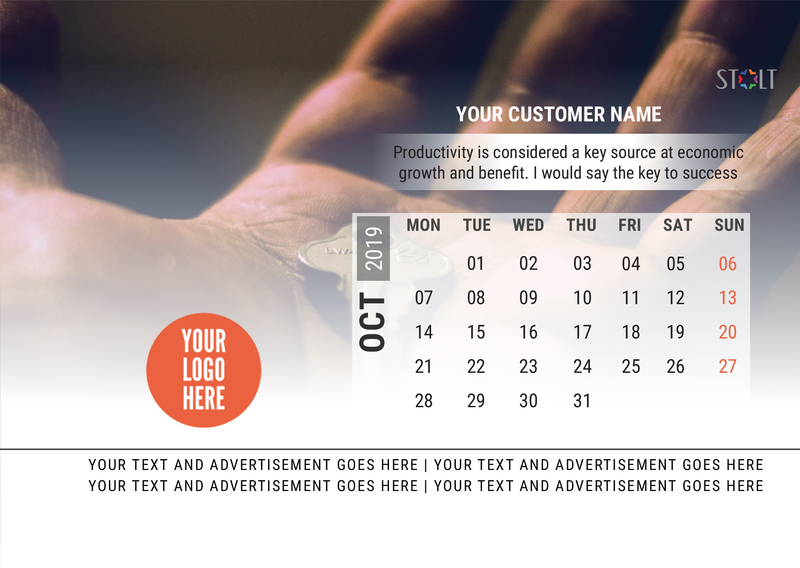 STOLT desk Calendars comes with Loose Leaf Note sheets and changeable monthly calendars which are personalised with customer LOGO and Variable name on every calendar. 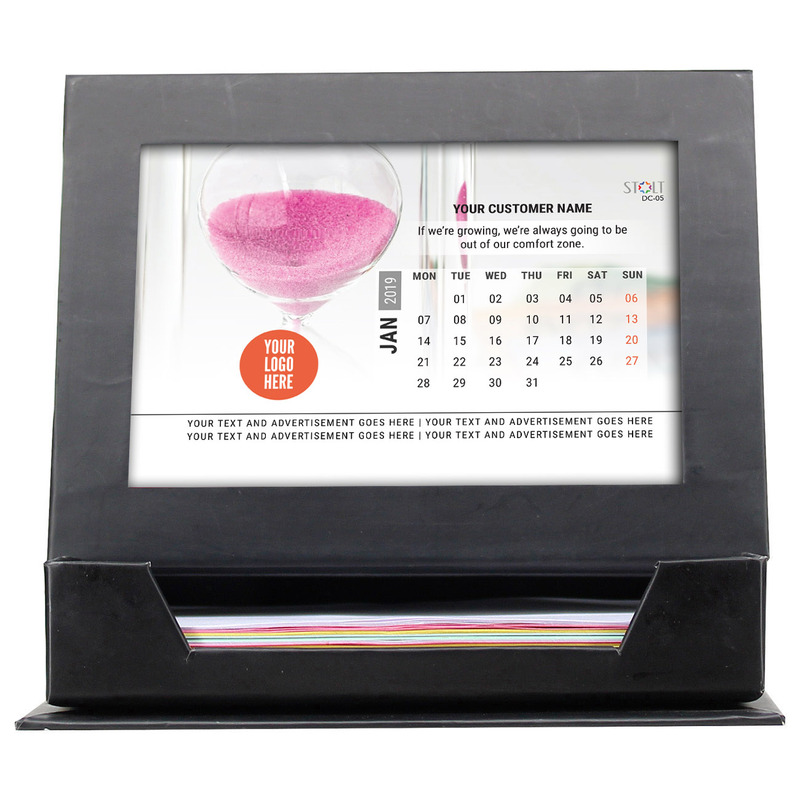 * Photo Frame design with Loose Leaf Notes holder for day to day use. 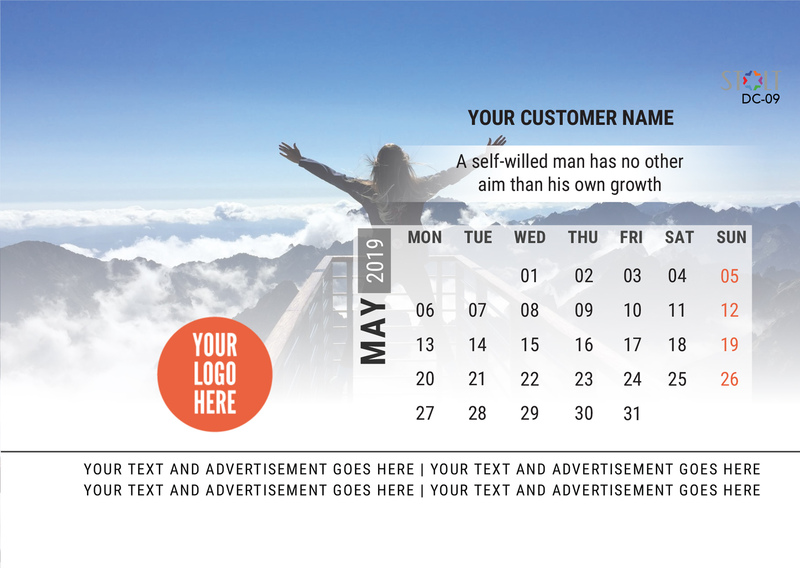 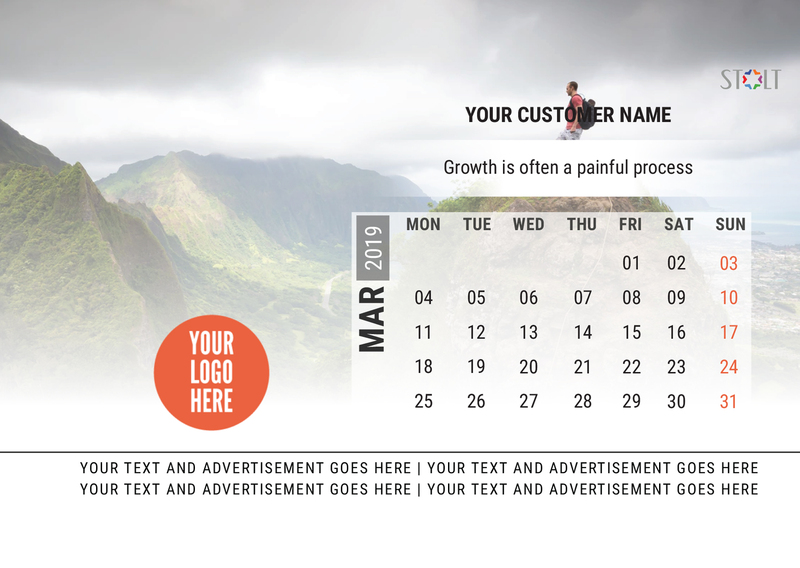 * Software integrated for personalizing every calendar with unique names on it. 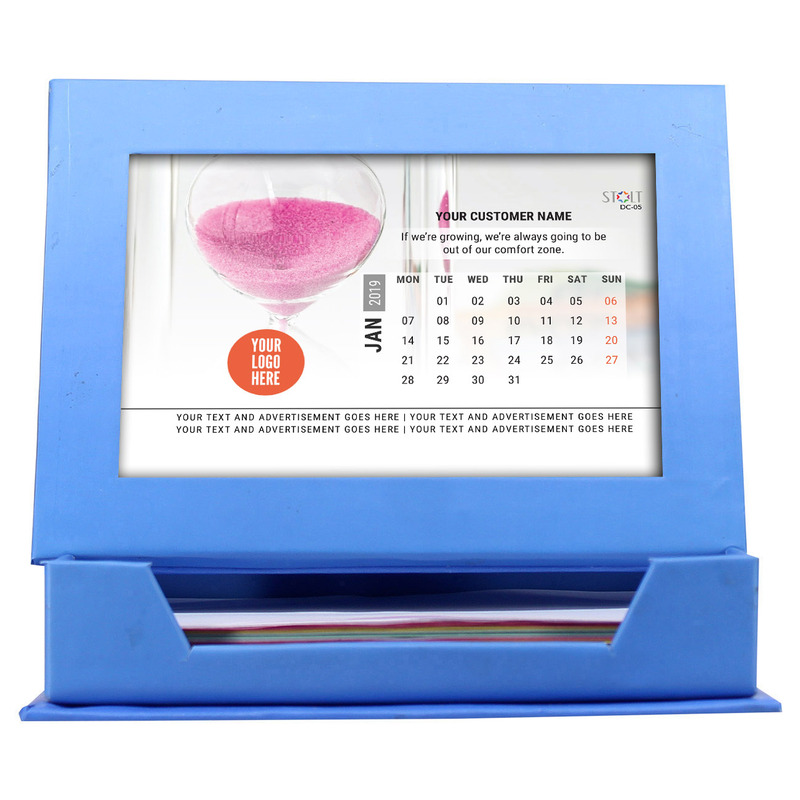 * Great workmanship with 5 color options.